I’ve been hearing so much about the wonders of Kale. Having never heard of this vegetable until a couple of years ago, suddenly it’s everywhere. According to WHFoods.com, this cruciferous vegetable is one of the healthiest vegetables around. The thing is, dark green veg are usually quite bitter to eat, so aren’t to everybody’s taste. I’m including it in my diet by using it regularly in my NutriBullet Nutriblast shakes. This at least helps disguise its natural taste. But another popular use for kale lately is to turn them into Kale Crisps. I have had absolutely zero success in making my own kale crisps. It’s supposed to be so easy. Just wash the kale, dry it and spray with oil, then bake in the oven. My three attempts have been such as disaster. I decided to buy some to see how it should be done. 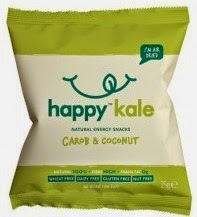 I found these Happy Kale Carob & Coconut air dried raw kale crisps in a branch of Planet Organic. First point to note, these are NOT cheap! Costing £1.65 for a single 25g pack, I hoped these would be worth the money! Opening up the bag, there they are, looking exactly like kale. Why does that surprise me? Well, I guess it’s because a packet of potato crisps looks nothing like a potato. 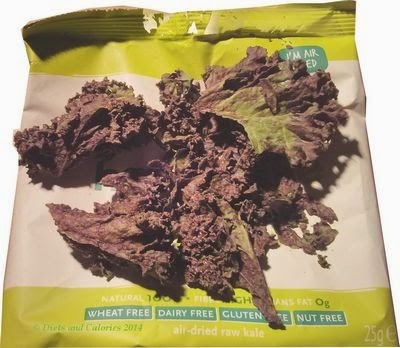 Anyway, there are a few broken bits in the bottom of the bag, but overall, there are mostly large bits of air dried kale. Happy Kale Carob & Coconut crisps are made with added sunflower seeds, coconut palm sugar, coconut, carob, vanilla extract, cinnamon and sea salt. Is this all necessary to improve on the kale flavour? At first taste, it’s really quite strange. They’re very dry at first and it’s hard to work out the flavours. But after another crisp, I started to enjoy the taste sensation. It’s very unusual, and probably not to everyone’s taste, but health food advocates are bound to like them. Although the ingredients are all really healthy, the addition of the coconut palm sugar, sunflower seeds and carob, does increase the overall calories quite a bit from plain old kale. However a single bag has 112 calories which is still reasonable for a snack. The traffic light doesn’t look great with a high sugar, fat and saturated fat content. 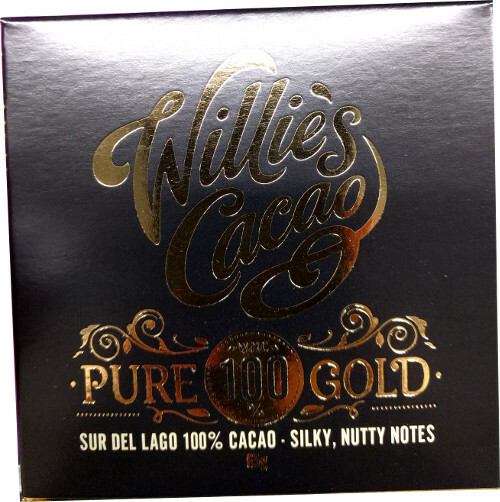 However, it’s healthier to get your calories from a snack such as this than from some high fat and sugar cake or chocolate bar which won’t have the same level of vitamins and mineral content. 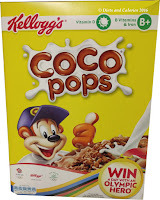 I would definitely buy these again if I’m in a branch of Planet Organic. But they are expensive. I think I will persevere with my own attempts at making kale crisps. If anyone knows of a foolproof recipe to make kale crisps, I’d love to know. Also available are Happy Kale BBQ Kale Crisps for the same price at Planet Organic. 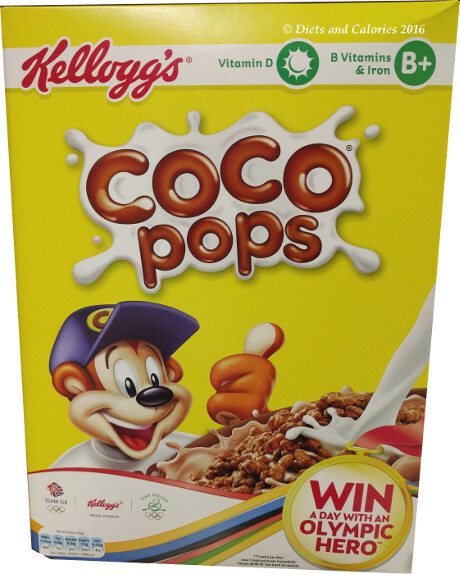 Nutrition information per 25g bag: 112 calories, 4.2g protein, 8.5g carbs, 6.5g sugars, 5.6g fat, 2.9g saturates, 4.7g fibre, 0.02 sodium. Other information: Wheat free, dairy free, gluten free, nut free. High in fibre and 100% natural. 0g trans fat.